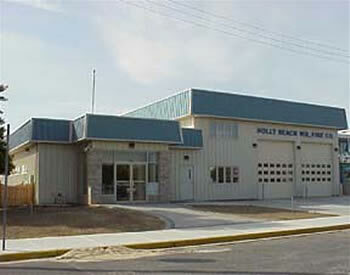 Wildwood City Hall 4400 New Jersey Ave.
Holly Beach Vol. Fire Co. Montgomery & Washington Aves. 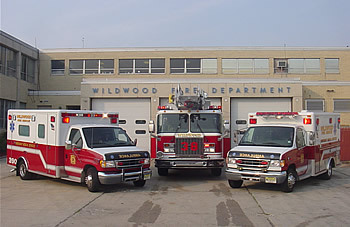 Wildwood Vol. Fire Co. No. 1 111 E. Pine Ave.